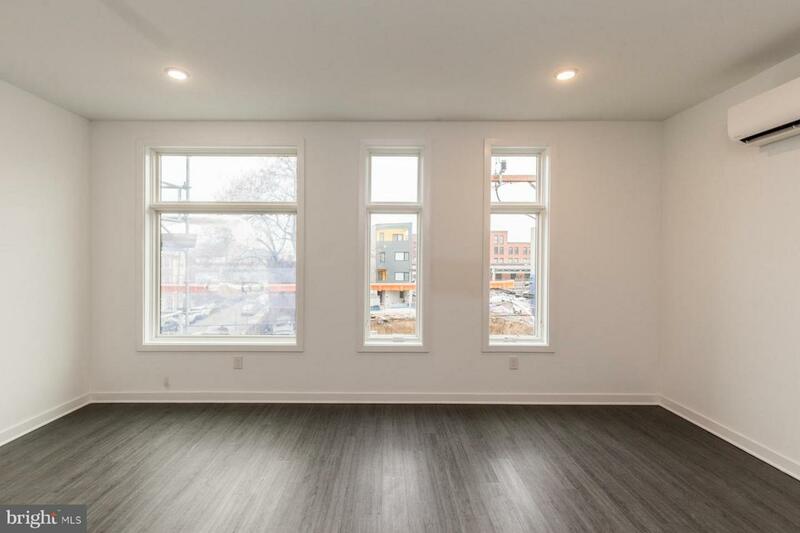 Available Now:This unit is one of three brand new units in a triplex, featuring hardwood floors throughout, stainless steel appliances, spacious layout, a washer and dryer for extra convenience, and of course, a great location! 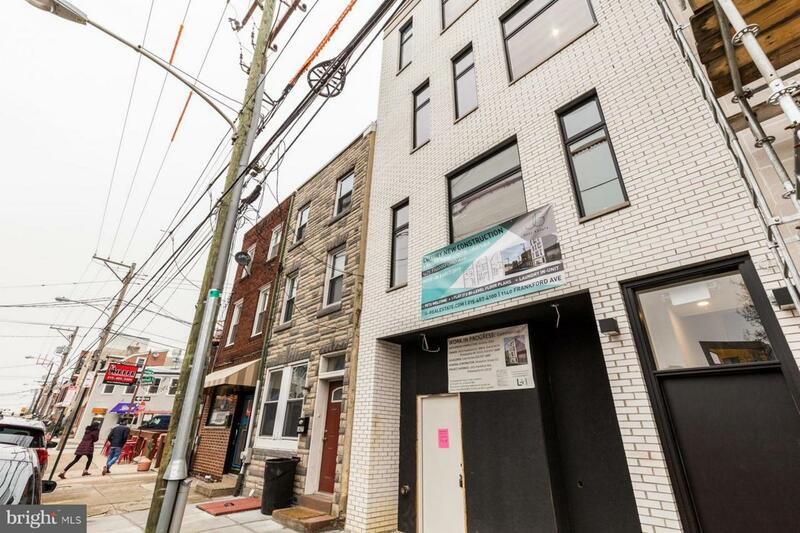 Located just a few steps from La Colombe, Frankford Hall, Fette Sau, Suraya, Philly Style Bagels and much, much more - you will be living in the heart of Fishtown. 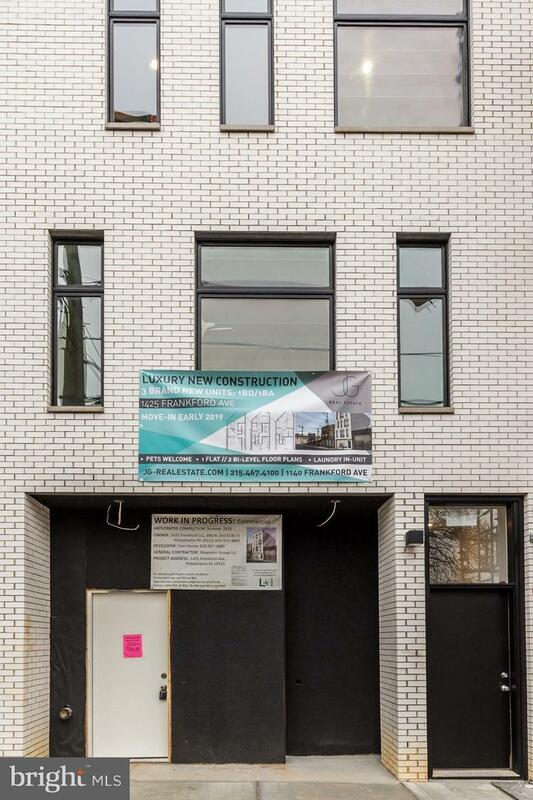 This is a bi-level unit with lots of natural light and great storage space throughout!Generally, first month, last month, and one month security deposit due at, or prior to, lease signing. Other terms may be required by Landlord. $45 application fee per applicant. Pets are conditional on owner's approval and may require an additional fee, if accepted. ($500/dog and $250/cat). 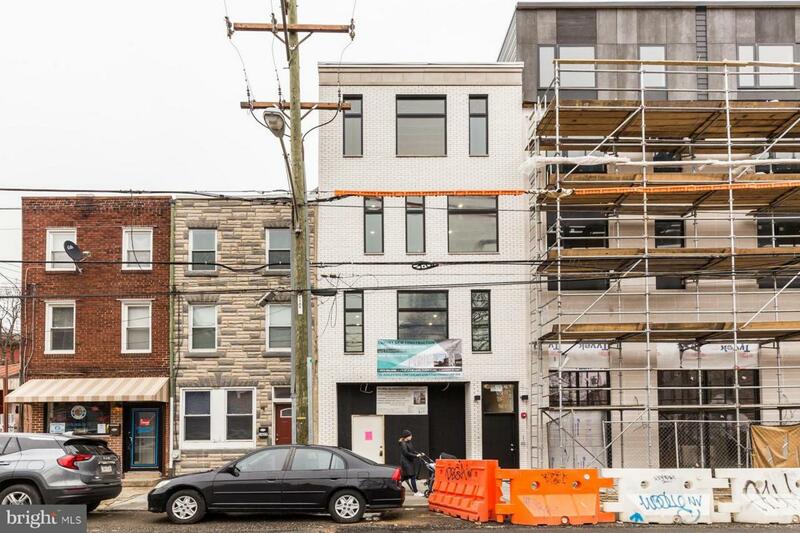 Tenants responsible for all utilities: $35/mo. flat water fee,~electricity, cable/internet.